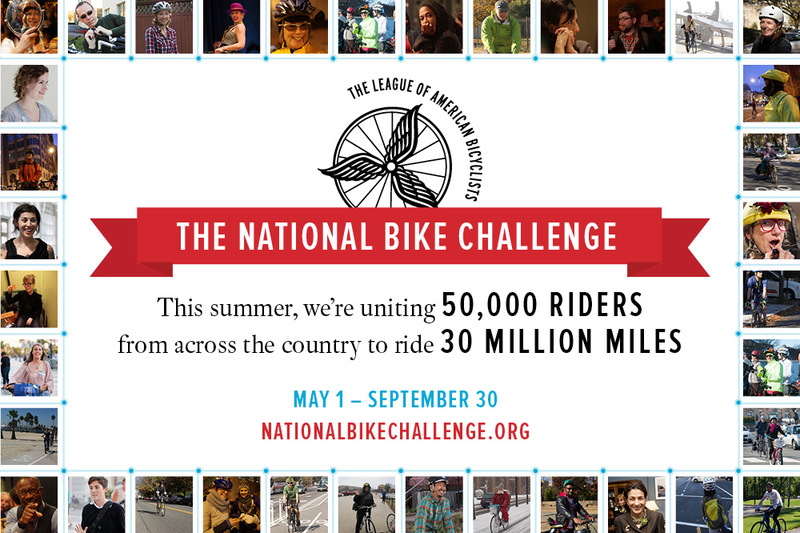 The National Bike Challenge is a nationwide event uniting thousands of current bicyclists — and encouraging countless new riders.It is a free and easy way to challenge yourself, your colleagues and your community to ride more while competing on a local, state and national level. The Challenge runs May 1 to September 30, 2019— sign up today and make every mile count! 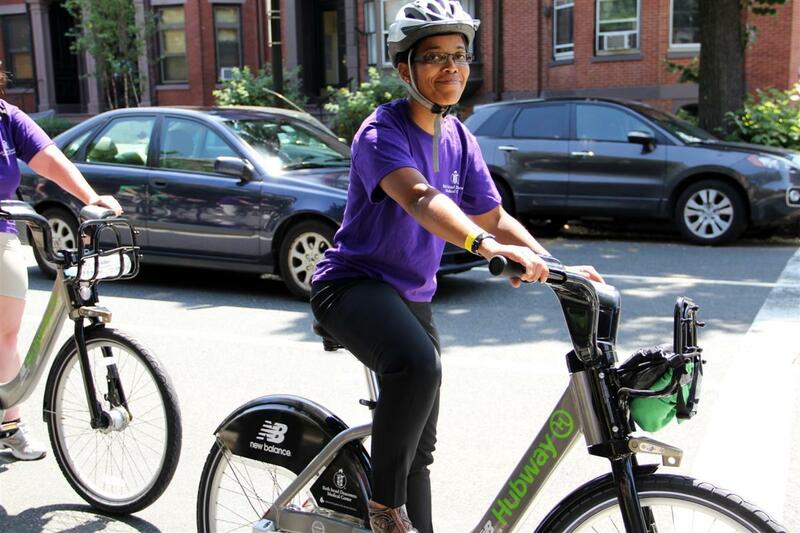 In 2019, we're aiming for over 60,000 riders to pedal more than 30 million miles between May 1 and September 30. 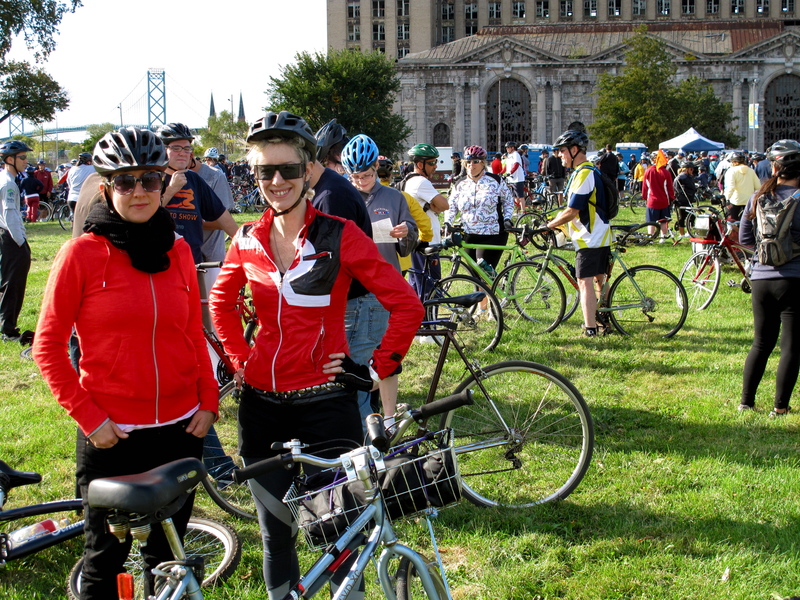 The Challenge is a great way to get connected to other bike-friendly — and bike-curious — folks in your community and across the country. 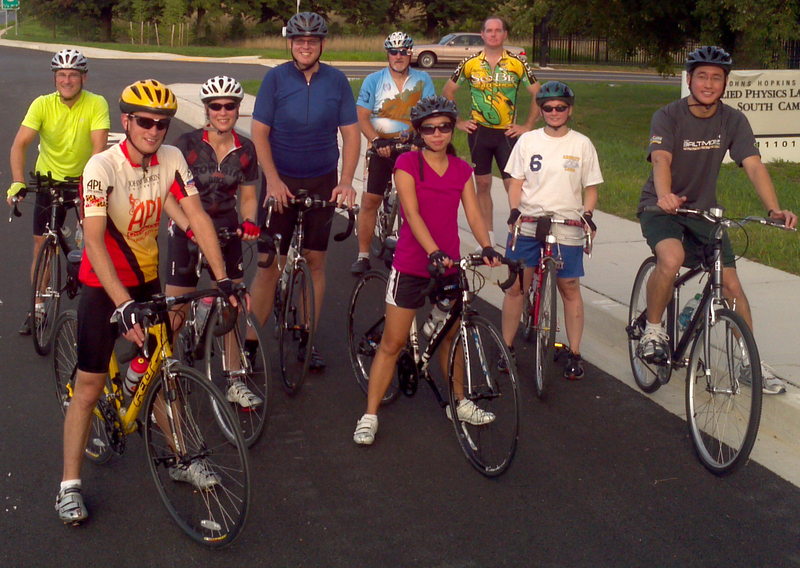 Join the challenge at any time as an individual or form a team. Sign up here to be the first to hear more about what's to come for 2019!